Push it higher! 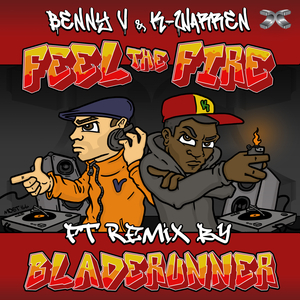 Scene OG Benny V tags up with k Warren for this heavyweight, party-pulverising EP. 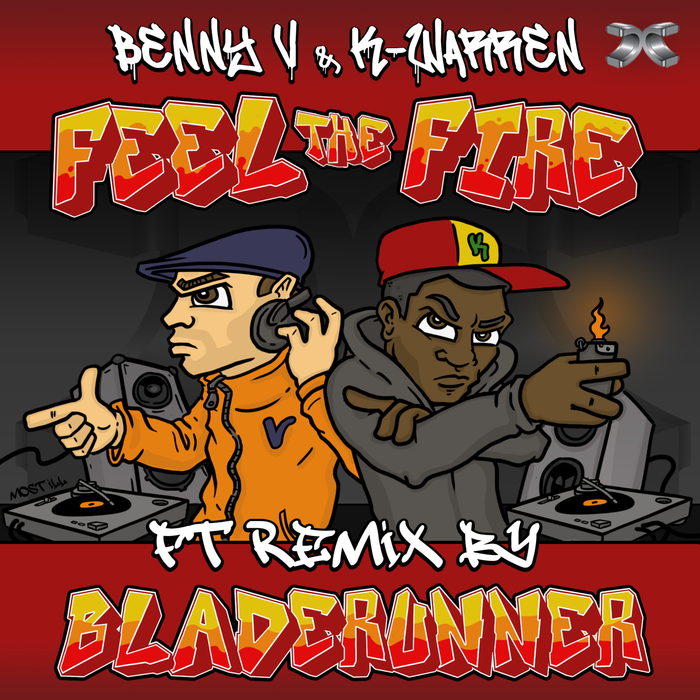 The heat so tangible you can genuinely feel it, "Feel The Fire" hits with a slew of lively stabs, a scorching vocal, a gully switch midway and a perfect refix by King-of-the-moment Bladerunner. Elsewhere "How Ya Feelin'" busses up with an infectious, not to mention venomous bass riff while Erbman & Verdikt get all slinky and wobbly on the remix. Pure fire.